Your roof on your home or commercial building is the first line of defense against natural hazards including rain, wind, hail, snow, ice and extreme heat. In the DMV area, we experience all of these elements. Your roof is also one of the most vulnerable structures. Any moisture can easily result in damage to the roof’s rafters and structural support. Without a solid roof, your interior can be compromised. Leaky roofs are one of the most common causes of mold and rotting on your drywall, insulation and framing. 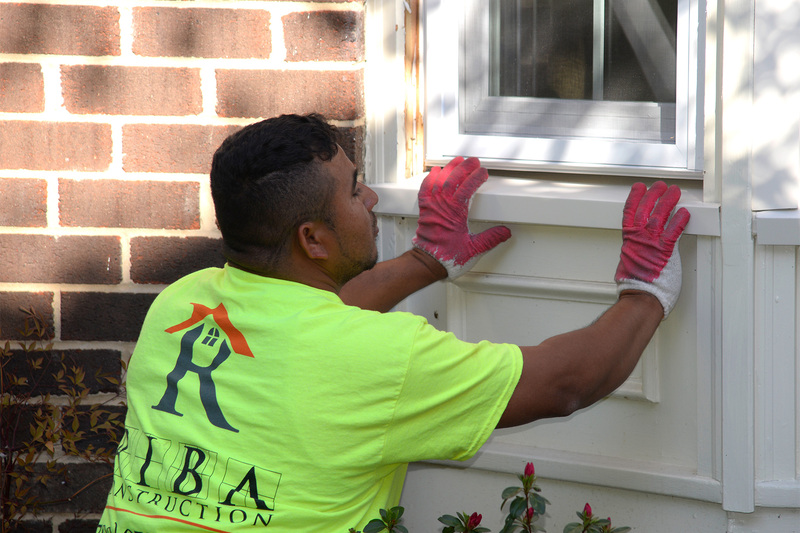 RIBA Construction, LLC pays attention to the details. We closely inspect your roof for signs of wear and tear and overall damage. When it comes to roof repairs and renovation, we use high-quality materials and best practices for installing your roof. We are confident about our work and stand behind it with a service guarantee – not all contractors do. Full removal of the old roof and complete new materials for the new roof. Leaders and gutters can also be included in your installation. RIBA construction did a wonderful job of installing our new roof. High quality materials, speedy installation, and a quick turn around from the bidding process to the finished project. I would absolutely recommend them to anyone. Arlington, Virginia, Project: Installed or replaced an asphalt shingle roof. Well organized company. Eager to please and keeps customer well informed throughout the job. Good value for the money. Fairfax, Virginia, Project: Installed or replaced an asphalt shingle roof. RIBA is the best company I every done work on my house. They were very professional, polite, and hard working. They went out of their way to satisfy me. I got a quality job at a terrific price. One great experience! Thank you for the excellent work. Honest and courteous. Only doing what was necessary was greatly appreciated. Thank you again I would highly recommend this company. Regardless of your window type, once they become damaged or worn, you will begin to experience energy loss. We can review your lighting and temperature needs to recommend window options and brands that will complement your home and save you money on your energy bill. Siding, made of composite materials, can be made to look like virtually anything. From stone or brick veneer to authentic stained wood, your home can take on a whole new look. 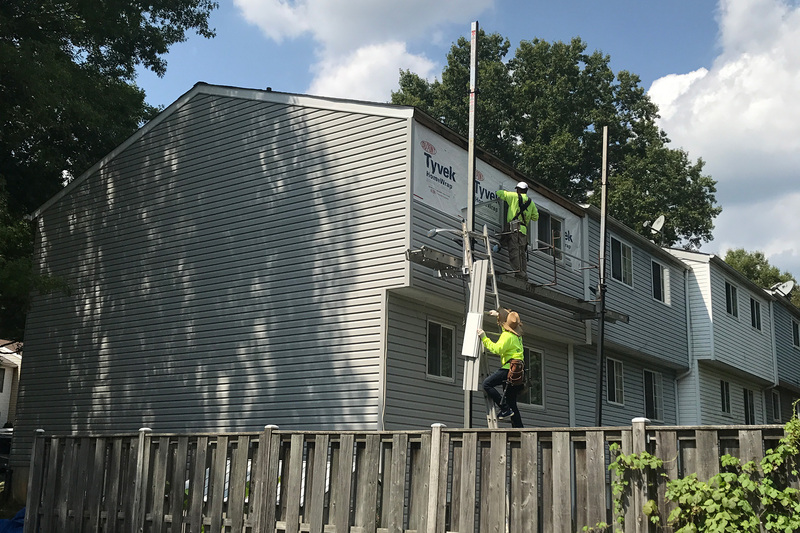 Contact us today for a free consultation on all your home’s siding needs.